← How buying windows and choosing a spirit house lead to some frustrating Tuesday moments. 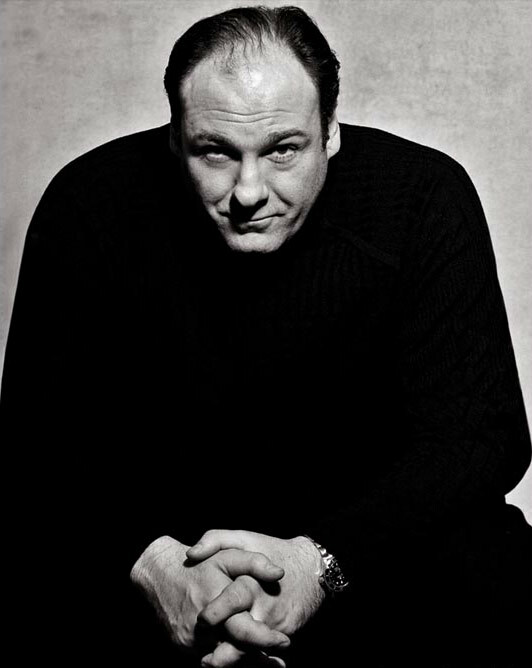 I am a huge Sopranos fan so it was with shock I read about the passing of James Gandolfini in Italy from a heart attack at the age of 51. I will be buying a fresh complete Sopranos DVD set and settling in for a marathon this weekend with some spaghetti bolognaisa and a bottle or two of red wine. The guy was a legend. very sad, indeed! and so young! enjoy your marathon!